Posted On Sun, 05 Feb 2017 13:22:39 +0000. Filed in ramblings. By Vaibhav Bhandari. I was never a runner. 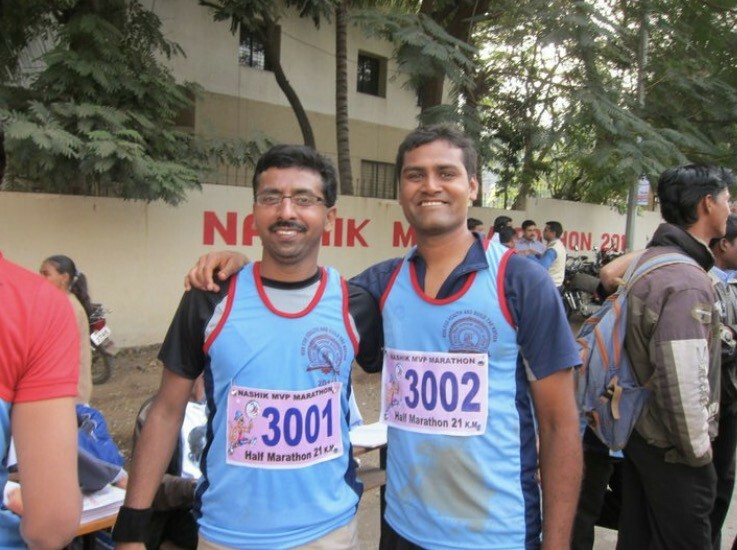 I started to run with lot of peer pressure and the for the fun activities around it. Many of my friends are strong runners and it was fun to hang out with them. 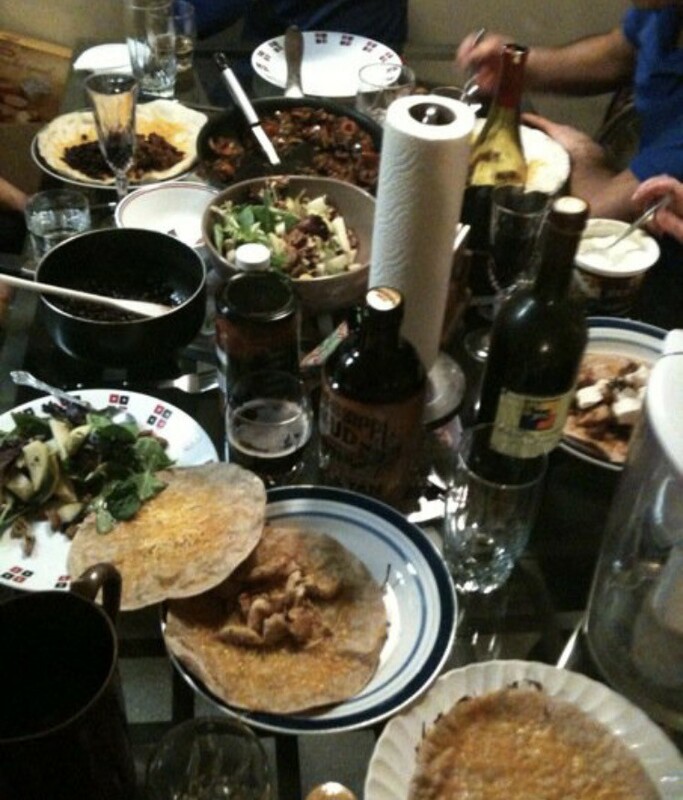 The very early 3–5 social runs were geared towards running, making a dinner and dancing — run, dinner, salsa! It was a triathlon! That was 7 years ago! After lots of hard runs and a full marathon running has become some what regular, but still hard. 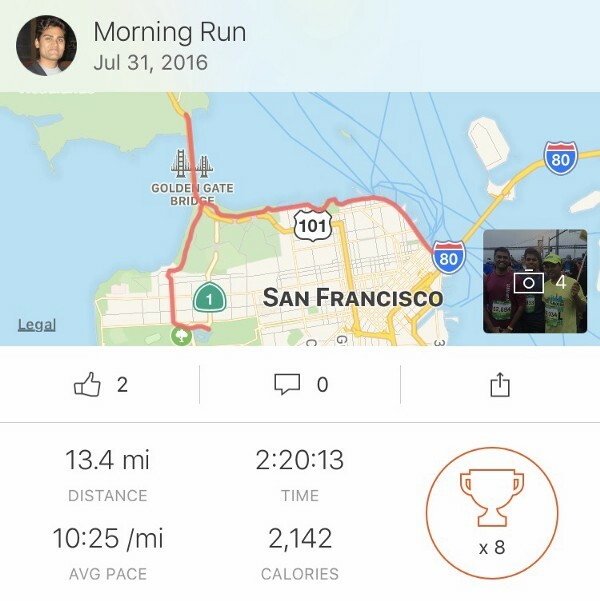 Last year I ran two half marathons — one in Feb and other in July. I wasn’t very consistent in clocking mileage but nevertheless the times were consistent. In 2015, I did the most miles! 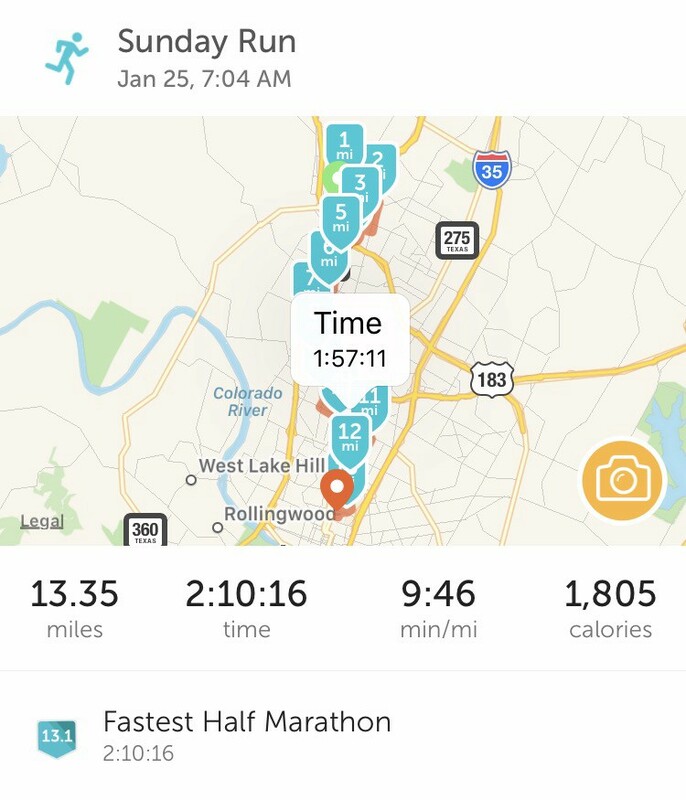 I actually ran a full marathon and clocked my fastest half marathon time! Austin half in February, and Napa full in April. 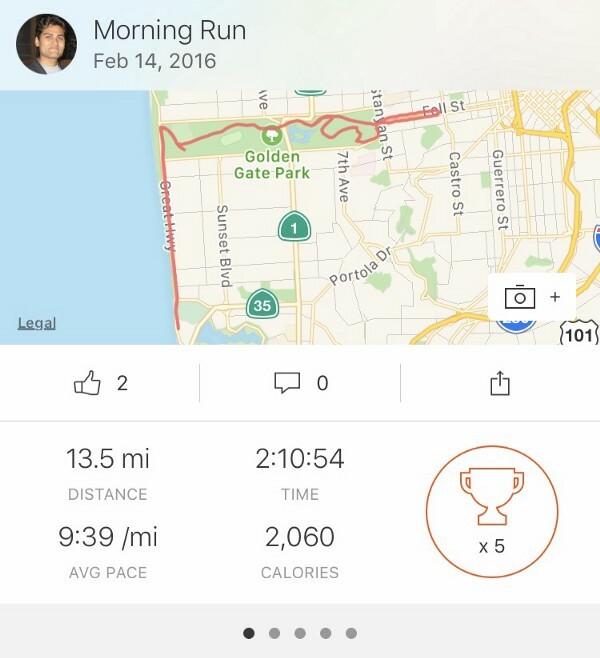 Now, today is my first half of this year, the Kaiser half marathon — I haven’t clocked very many miles for it. But here will be an update from today :-).